This is the final round of the Naas Driving Academy, Training Solutions National Autocross Championship 2017 and a counting round of the Munster Autocross Championship & a round of the IMC Club Championship. Venue – Carrigatogher, Midleton, Co. Cork. The event takes place on private property at Carrigatogher, Midleton by kind permission of Mr. James Cotter. The venue will be arrowed from the “Two Mile Inn” east of Midleton on the N25 main Waterford – Cork Rd. Many of the classes are still up for grabs so all the usual competitors are expected to be in Midleton on Sunday next . 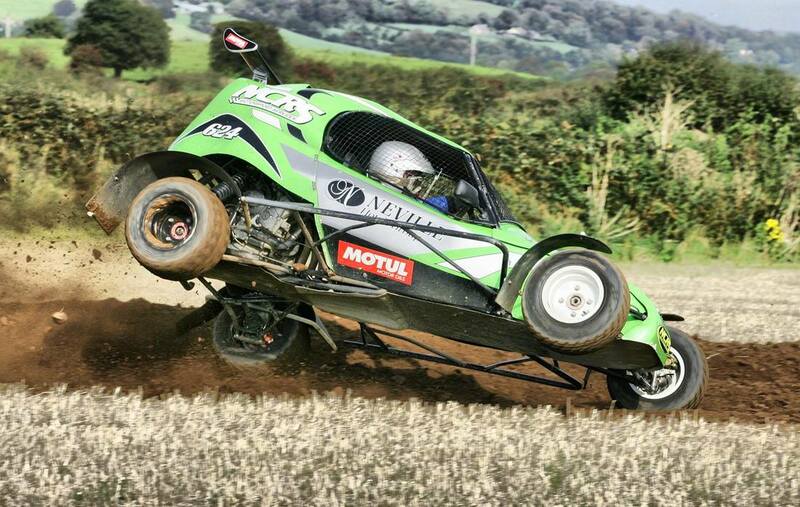 Follow us on www.imokillymotorclub.com or facebook. Urgent call for marshals and help Grass Surface Autocross 2017 Sunday October 15th Ok its our annual Autocross and we cannot be leaving it all to the same few people year after year to sort out the event , now is your chance to give something back to the sport and the club its your club time to do a bit to help keep it going Contact Tony O Driscoll (086-8323006) if you can give a hand either Saturday with set up or Sunday on event . Sunday saw Imokilly Motor club run our final event of the year, our autocross. The action kicked off at 11:00 in Carrigatogher. The event was the final round of the Naas Driving Academy, Training Solutions National Autocross Championship. 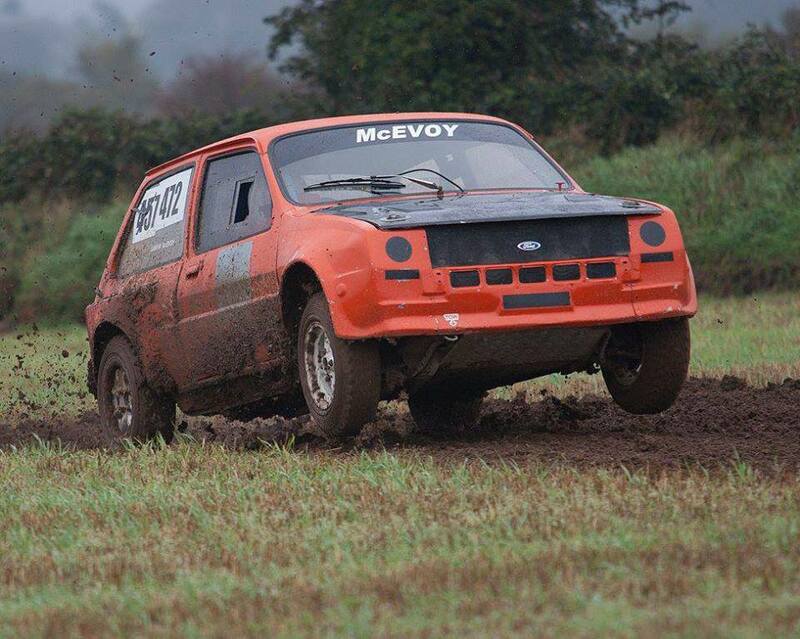 It was also a counting round of the Munster Autocross Championship and our very own Imokilly club championship. Despite the damp conditions over 40 cars and specials turned up to take part in the event. The day was full of action packed racing with the specials preceded by the saloon class. The Buggies provided some top class sideways entertainment for the crowd who braved the weather to spectate. Ian O’Connell won the event in his Berrisford Suzuki with a time of 3:32.83. from Ian Byrne at +6s behind, and 3rd was Aidan white who was just half a second further adrift after a closely fought battle. Local interest came in the form of the McEvoy brothers Evan and Aaron who finished 1st and 2nd in class 3 respectively. COC for the day Tony O’Driscoll extended his thanks to all the marshals who helped throughout and before the event.